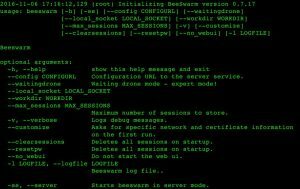 Browse: Home / Beeswarm is an active IDS project with easy configuration. 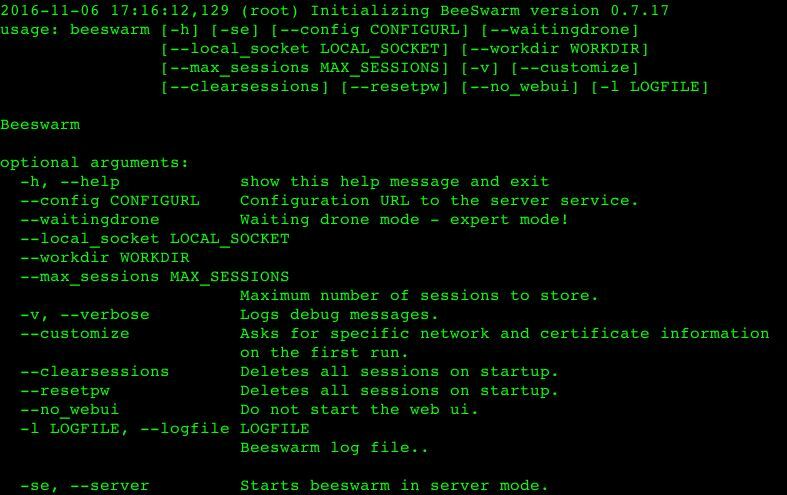 Beeswarm is an active IDS project that provides easy configuration, deployment and management of honeypots and clients. 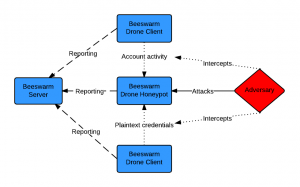 The system operates by luring the hacker into the honeypots by setting up a deception infrastructure where deployed drones communicate with honeypots and intentionally leak credentials while doing so. 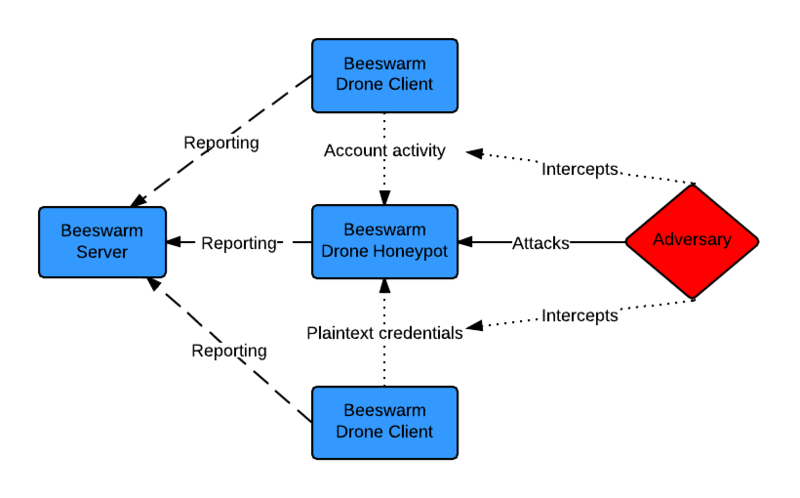 Beeswarm operates by deploying fake end-user systems (clients) and services (honeypots). 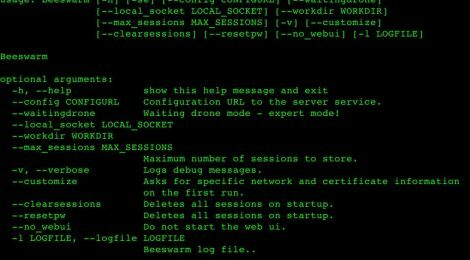 Beeswarm uses these systems to provides IoC (Indication of Compromise) by observing the difference between expected and actual traffic. An IoC could be a certificate mismatch or the unexpected reuse of credentials (honeytokens). ← PowerShell Rapid Response (PoSH-R2) – For the incident responder.